Principal Cast : Tom Hanks, Daryl Sabara, Eddie Dezeen, Nona Gaye, Peter Scolari, Michael Jeter, Chris Coppola, Charles Fleischer, Steven Tyler. Synopsis: A young boy is whisked away on a magical steam train to the North Pole to meet Santa. 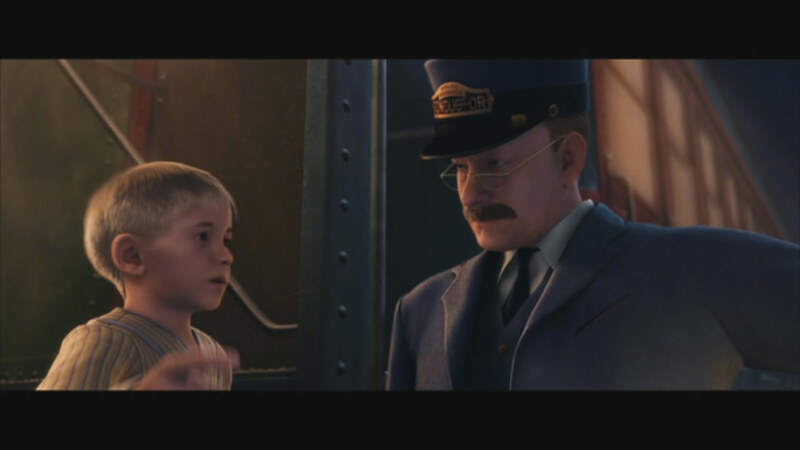 What we think : Dazzling animated classic rightfully claims the prize of “perennial favorite”; Zemeckis’ brand of CG animation, motion capture, warm-fuzzy story (based on the book) and mighty sentimentality, make The Polar Express one of the modern classic Christmas films. 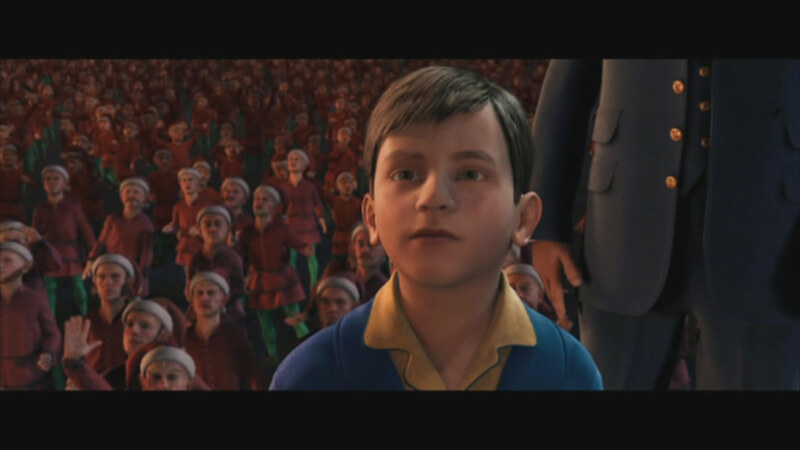 Wonderful children’s film, based upon the book, directed by Robert Zemeckis and using the revolutionary performance-capture technology he would go on to use for Monster House and Beowulf, The Polar Express is perfect Christmas fare and a wonderful example of a simple story, well told. An unnamed child, who is beginning to lack faith in Christmas, is whisked off to the North Pole on the mystical train that takes children there, the titular Polar Express. Along the way, the Boy meets other children, a crusty conductor and a ghostly Hobo, as well as the man in the red suit himself. 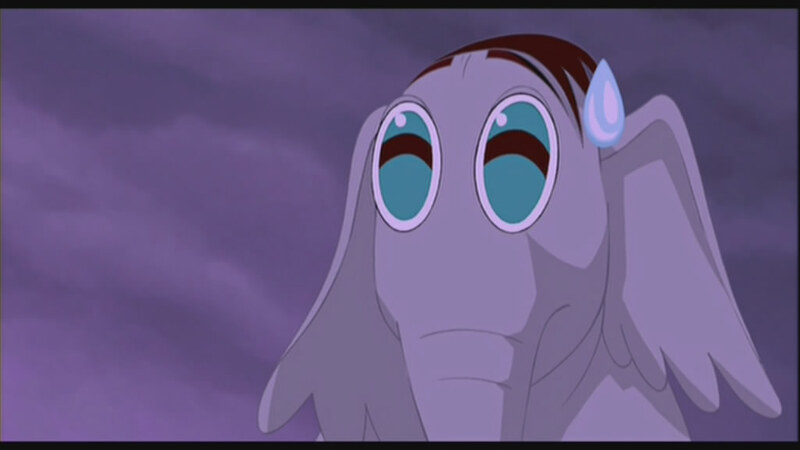 Filmed in stunning digital 3D, using the latest state-of-the-art graphics and technology, Zemeckis has crafted a wonderfully handsome and whimsical story out of a children’s book that was as simple as it was elegant. Chris Van Allsburg, the man who wrote the original book the film is based upon, is perhaps more readily known to wider audiences as the author responsible for the novels Jumanji and Zathura (ha ha, see, I told you you’d know of him!) which were films in their own right. 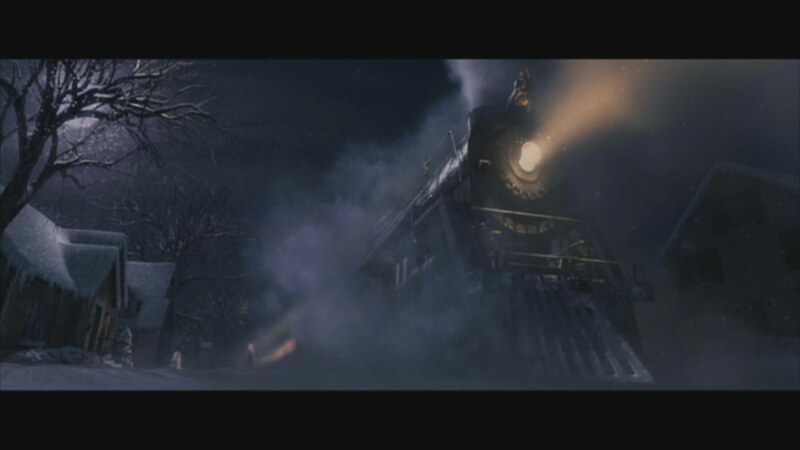 Now, with The Polar Express, a third film based upon his work is here. 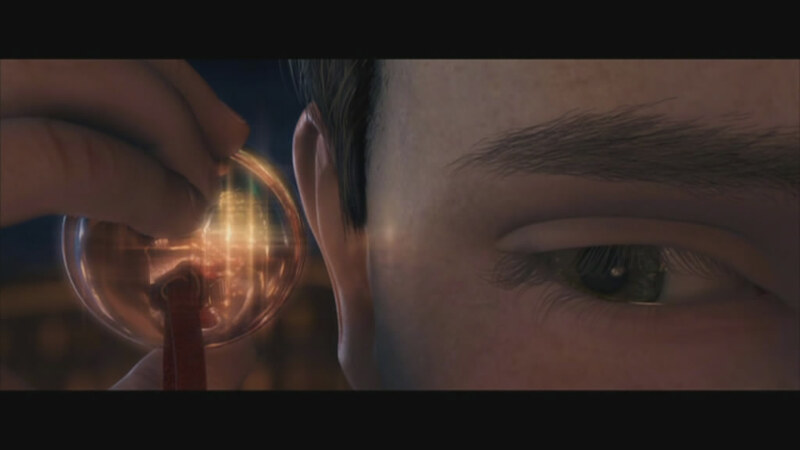 Much has been made of The Polar Express‘s groundbreaking effects, which we will discuss shortly, yet it’s hard to comprehend that at the time, the technology to make this film was still in it’s infancy. It’s a testament to Zemeckis’ skill as an innovative director to take a relatively untried technlology and utilise it in this fashion. Thankfully, his persistance and patience paid off handsomely. 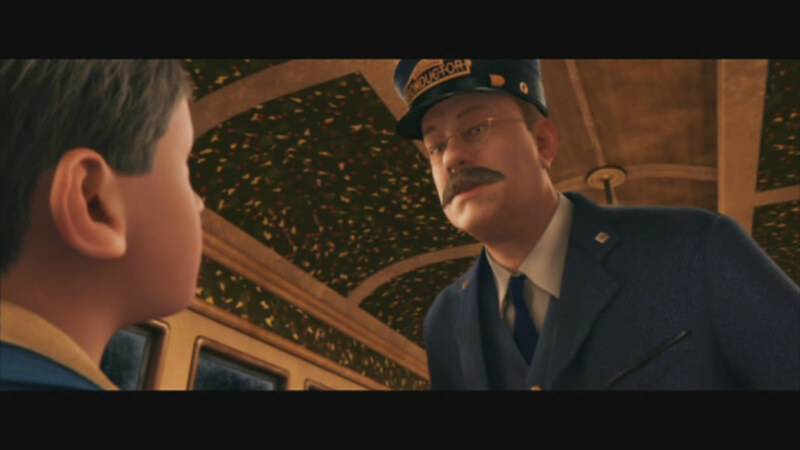 The Polar Express, as a film, relies more on our fantasy of Christmas, rather than the reality. It’s a film where nobody is named (except Santa, of course) and we don’t know who these people are. This, in effect, results in the characters becoming analogous of ourselves, everyman-types who emote for us, rather than before us. The fact that the characters are not named works for the films mystique, something primordial in a Christmas film for it to work successfully, I feel. The story begins with a Boy, who waits patiently to fall asleep on Christmas Eve. He overhears his sister going to bed, his parent’s tucking her in and reaffirming the magical aspects of Christmas, although we soon learn that the Boy is starting to think that Santa might not quite be real. Newspaper clippings, the photos, all add up to some kind of weird conspiracy that the Boy sniffs derisively at. Yet, we see he’s still not quite sure. The fact is, he’s not really comfortable slipping out of childhood and into some middle ground between that and adulthood, a misty, grey area of disillusionment and disappointment. He desperately wants to believe in Santa, yet requires proof of the big man’s existence to reaffirm his faith. As he starts to fall asleep, the low rumble of a train, incomprehensibly close to the house, begins to rattle the very foundations of his abode, and the Boy awakes to see a massive train rumbling past his front door. How it got there, on a rail track that did not exist before, is unexplainable. 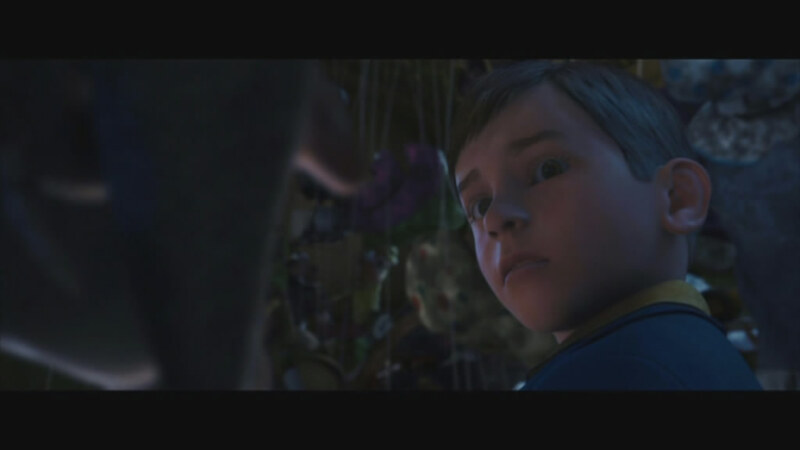 The Boy, startled, is also surprised to see a train Conductor crying “All aboard!” to the silent, still night. Snow falls, and the boy must now face the choice of boarding the train, which we see is lumbered with the titular Polar Express moniker, for destinations unknown. The Conductor, a kindly, yet strangely annoyed individual with a knack for getting his own way, convinces the boy (using a little reverse psychology, I think) to get onto the train. The Boy, finding himself in a carriage filled with other children, quickly befriends a young Girl, and together, they start their adventure on board the Polar Express. Zemeckis has worked his story into overdrive from this point, the dazzling cinematic style with which he imbues his film is nothing short of incredible. The camera, a thing which is often limiting to directors in their innate capability to merely capture an image, and that’s it, swoops and sweeps across the vast landscapes of the polar regions the train journeys through, along canyons, down waterfalls, between trees and through the very walls of the train, showing us the narrative thread of a story that’s actually quite thin on the ground, when you examine it more closely. 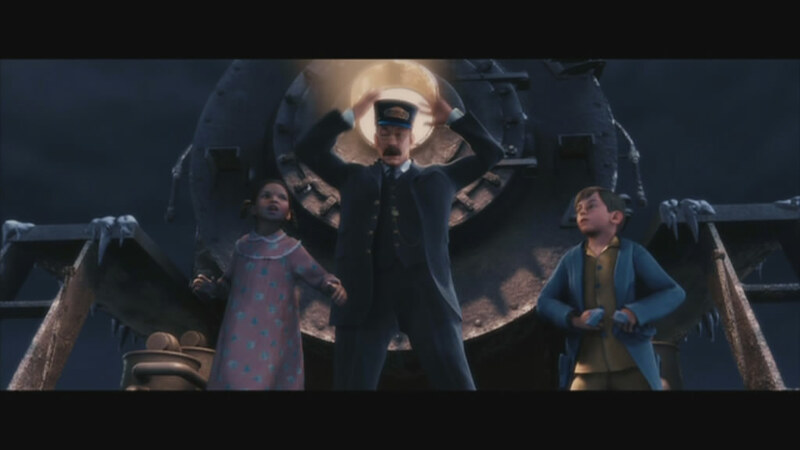 The Polar Express is a film with a single, clearly defined purpose. To reaffirm one’s belief in Christmas. To believe, I think the tag line said. And that’s a true point, and although the film veers wildly into some dark territory story-wise, I think the premise hold firm in it’s ideals. The Boy, who manages to clamber over almost every square millimetre of the train during the film’s runtime, is the key to the story: it’s his disbelief, and our requirement of him to believe, that hooks us emotionally. And it’s here that the story really engages us. The Boy, whom seems to be almost hesitant to do anything without help over the course of the story, eventually comes to understand the value of believing in something, anything, to hold your faith true. It’s this arc that we hang our emotional hat on. However, the film is not without it’s faults. The story often develops a darker, more sinister edge that doesn’t really jibe with the rest of the light-hearted fun (especially contrasting it with the hilarious “Hot Chocolate” musical sequence) and at times, the ghostly magical stuff tends to feel out of place. The character of the Hobo, a ghost who inhabits the train and helps the Boy along the way occasionally, is particularly strange, as his presence would seem to indicate a more serious, sinister aspect of the magical adventure. Who he is and what his motives are are never explained, and his behaviour is a little out-of-whack, and occasionally younger children might not appreciate this narrative point, yet Zemeckis repeats his assertions that he’s somehow important to the story. I doubt that. The film is perhaps a tad too long, a little bloated, for a Christmas film. The wonder and magic of the Polar Express reaching the North Pole, and the appearance of Santa, is built up so much that you tend to become desensitised to it all by the time Santa sticks his sack on the sleigh. The train journey, an integral part of the film’s premise, is chock full of improbable and impossible adventure, and while certainly exciting, lacks a certain momentum in it’s development. Almost as if Zemeckis felt obliged to show off the film’s trickery in its IMAX 3D showings: large roller-coaster style railway adventures always smack a little of showing off, Robert, and I think you caved in to commercialism here. Still, the action sequences are really well filmed, and show Zemeckis handling of large scale action sequences quite well. However, once we get to the North Pole, there’s a strange disquiet that hangs over the film. The Boy, the Girl and a Lonely Boy (who comes from the other side of the tracks, no less) are sent spinning into the Elves city where everything is empty. The Boy, the Girl and Lonely Boy make an arduous, and utterly incomprehensible journey through all manner of fancy gadgets and gizmos to find their way back to where Santa is about to make his grand entrance, but it feels a little weird. Almost voyeuristic, to have been witness to their frolicking about in the back alleys of the North Pole workshops. That’s where the elves build the toys, you see, and we get a sneak peek of what it looks like. Some wayward plotting aside, the film really hits it’s straps when Santa appears, and the Boy has his faith questioned, not directly, but indirectly, as he is unable to hear the bells of Santa’s sleigh. His inability to hear their magical sound (and it’s hammered home by the kids around him being able to) is reflective of his current mental state of denial over the existence of Santa. Do you hear the bells? Thought not. It’s here that the magic of the film really comes into it’s own. There’s Santa, large as life and twice as cool as you’d imagine. As the soundtrack soars into the upper registers, and that familiar thrill shudders it’s way down your spine, you get the sense that all the trials and tribulations we’ve experienced along the way in the film have been somehow rectified, somehow made clearer. It’s here that Zemeckis has crafted true movie magic, regardless of how you feel about the majority of the film: this is the crux of the entire show, and it works so well! Of course, the obligatory digital recreation of Aerosmith‘s Steve Tyler as a rockin’ Elf is chucked in (why? ), and the film moves gracefully towards it’s happy resolution. The final lines of the film, in which the narrator states that the bell off Santa’s sleigh, which was given to him by the big man as the year’s first present, always sounds clear to him, is indicative of the hope we all have that the sense of innocence we had as children will never be lost. Tom Hanks, the man credited with bringing class back to the art of acting, plays no less than 5 characters in this film: the Boy (voiced by Daryl Sabara from the Spy Kids movies), the Conductor, Santa, and the ghostly Hobo. Hanks’ work here is exemplary, his ability to accurately switch between styles and characters is a true testament to the man’s ability. His Hobo, while being wildly out of place in the film, is a far cry from the Hanks we all grew up watching. The Conductor, his brusque methodology of dealing with the children, is perhaps more reminiscent of the Tom Hanks we all envisage as our own fathers. 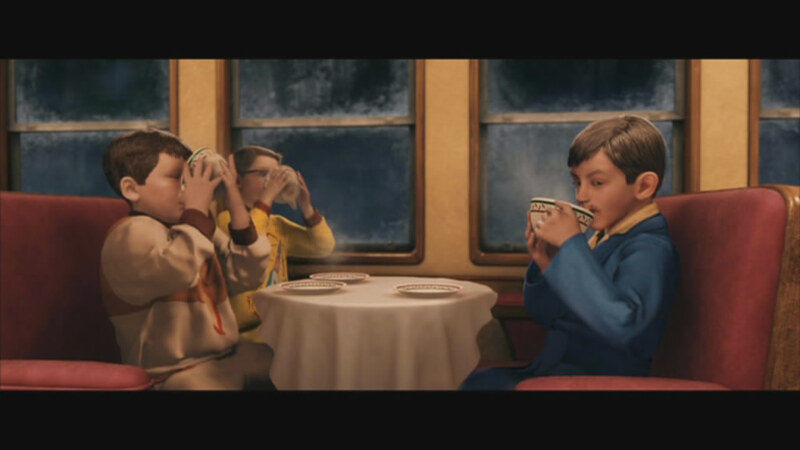 Anyway, The Polar Express is a triumph of storytelling and magic, a blend of romanticism and adventure unlike anything we’ve seen before or since, and a truly great addition to the Christmas Movie genre, of which too many films these days seem content to simply thrust themselves crudely into creation. Unlike most Christmas films of the modern era, which make you want to claw your eyes out in disgust, The Polar Express is a thrilling ride into high adventure that will make you question your very thoughts about the magic of the world biggest holiday season. The Polar Express is a great ride. If you get the chance, you should hop on board!